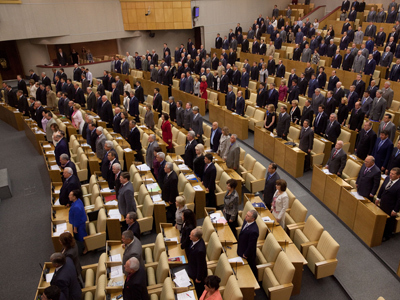 Russia’s Federation Council has approved a controversial bill that brands externally-funded NGOs as foreign agents. As the legislation awaits President’s signature, some have likened it to tactics used against the Jews in Nazi Germany. The bill that tightens screws on foreign-funded non-profit organizations was drafted by several members of the parliamentary majority United Russia party. After initial protests against the legislation, the whole United Russia faction in the Lower House put their names to the draft in support. Deputies from United Russia say the move will give more information to Russian citizens. They also say other countries, particularly the USA, have had similar laws on the books for a long time. The bill also instructs the Justice Ministry to prepare annual reports on activities of the NGOs that are recognized as foreign agents and present it to the Lower House including a full breakdown of financial operations. 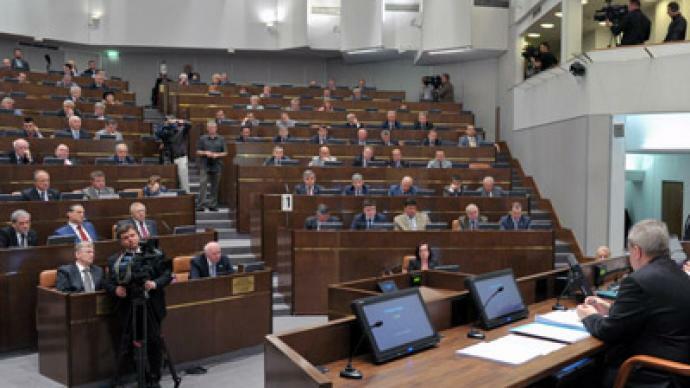 The Russian President suggested changes to the bill after it passed the first reading. The State Duma adopted them in the second reading. Religious organizations, state companies and state-owned corporations and also the NGOs founded by state companies aren’t obliged to report on foreign sponsorship and won’t be called foreign agents if they get any. Repeated refusal to follow the instructions listed in the bill can lead to criminal proceedings and be punished with up to 4 years in custody. The legislators made a separate bill that hand out administrative punishment in the form of fines. These amendments will be considered by the Lower House in the Autumn. Opponents of the bill include major NGOs, who went as far as likening the ‘foreign agent’ status to the Star of David patch Jews were forced to wear in Nazi Germany. The activists also said they will have to abandon all external aid and rely only on Russian sponsors, which would curb their activities. 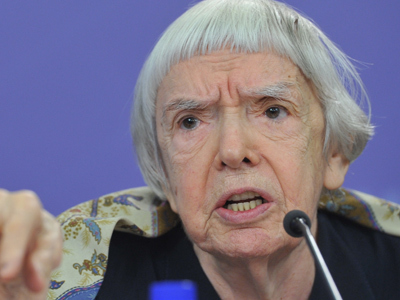 HR watchdogs, including the Presidential Council on Human Rights, expressed concern over the development, saying that lack of funding could slow Russia’s drive towards democracy. 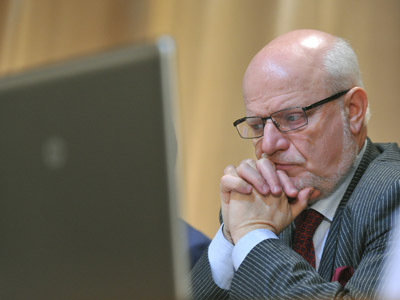 However, presidential envoy to the Upper House, Aleksandr Kotenkov, told the senators that the statement issued by the council was “purely personal opinion” of its head Mikhail Fedotov, and “had no relation to the opinion of the head of the state”. The envoy went on to criticize Fedotov for expressing an opinion that was different from Putin’s saying that the official had no right. A recent public opinion poll has shown that 64 per cent of Russians say foreign-funded NGOs should have no part in the country’s political life. Only 21 per cent of those polled said such organizations should be allowed to operate freely. To come into force the bill must now be signed by President Vladimir Putin and published in the national press. Senators extended the maximum time needed for this to 120 days from the ordinarily 90 days so that the coming into force is simultaneous for the bill itself and for the amendments on fines.